Sick of the standard screensavers available on my Mac, I started looking around for something more interesting. Now, before you say "What, are you still using a CRT screen?! 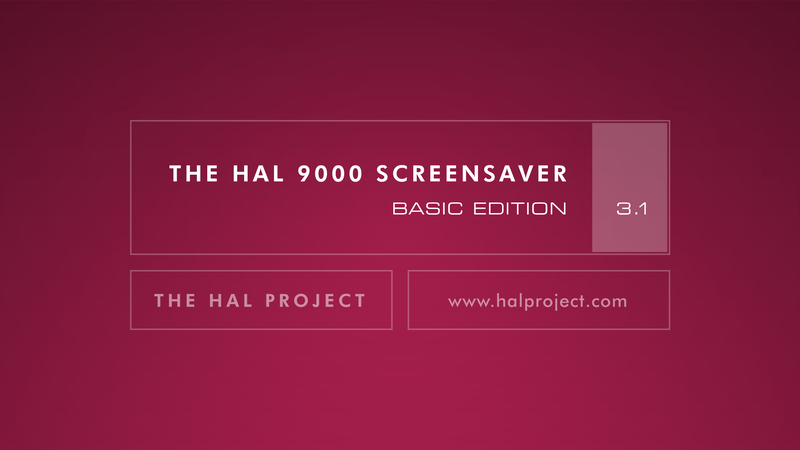 You don't need a screensaver!" I'll say that screensavers with "require passcode on wake" enabled keep tiny hands from slapping keyboards and initiating "intarwebz crazy times". 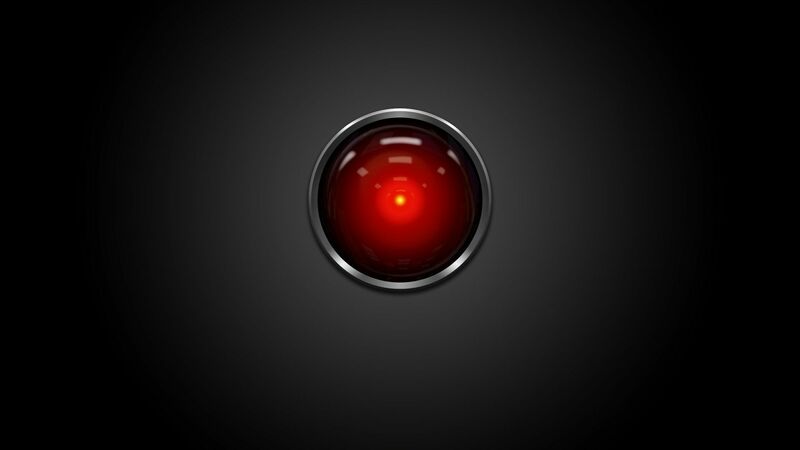 Anyway, I found this super-sleek, and fantastically nostalgic screensaver that emulates the HAL 9000 computer system, from 2001: A Space Odyssey. There are two versions to choose from, fullscreen, and console mode, and both are available in Windows and Mac formats. Both versions are really crisp, clear, and animate flawlessly. I'm using the free version of the console edition, the advanced version of the fullscreen edition, and have zero complaints. The free versions have a splash screen on startup, which is only displayed for a few seconds, and the design fits in well enough with the other graphical content, that you'd think it might even be part of the display. The free versions also offer dual monitor support, which, if you're into that sorta thing, looks extra sweet. The advanced version of either edition will run you $5, and features no splash screen, 42 new animations, and completely revised visuals. As stated previously, you can get each of the versions from the developer's site, or, if you're on a Mac, you're awesome, and I'm including the free versions here, to save you the trouble of going elsewhere. Here are the free versions of the console edition, and the fullscreen edition. 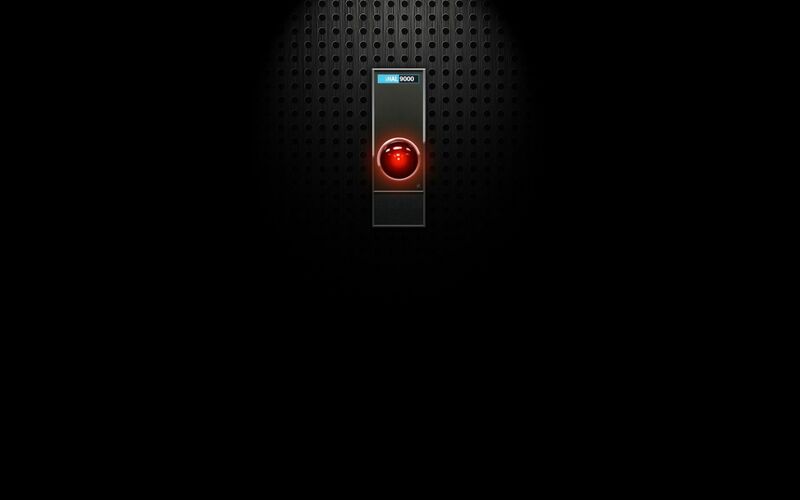 I've found that these look really neat with a HAL 9000 background as well, like this one, or this one.